Bobby Orr is simply a legend. 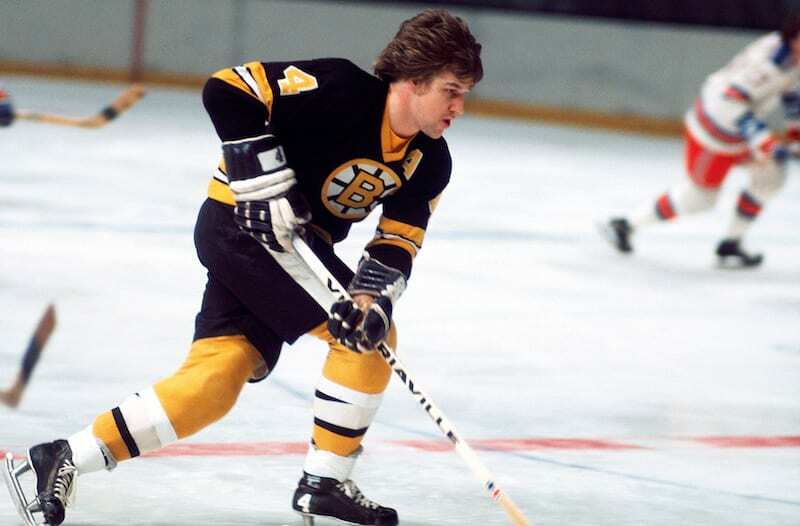 Orr is credited with revolutionizing the defenseman position, he won two Stanley Cups, was an eight-time Norris Trophy winner, three-time Hart Trophy winner, two-time Art Ross winner and two-time Conn Smythe winner. Add to that the Calder Trophy and the Pearson Award, and “The Goal.” In 1970-71, a season in which he tallied 102 assists and 37 goals, his plus/minus was 124 (!!). He did all of that of that with bad knees. Orr retired early, at only 30 years old. Can you imagine what he would have done in our era with better medicine? He’s the Great One, no other explanation necessary. Wayne Gretzky is the all-time leader in points, with 2,857 in 1,487 career NHL games played. The closest one to him is Jaromir Jagr who is still nearly 1,000 points away. He’s also the leader in all-time goals with 894. 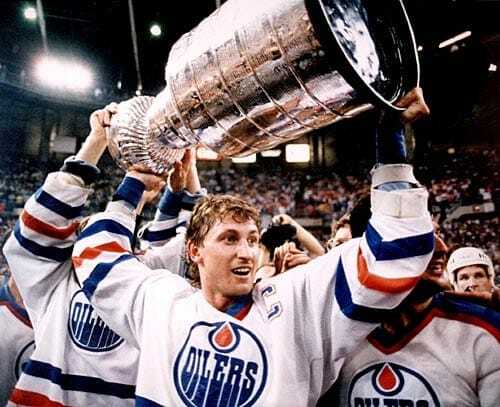 Gretzky’s list of achievements can fill a book, and includes 61 NHL records, 15 seasons with 100+ points, four Stanley Cup championships, nine time winner of the Hart Trophy, he won the Art Ross Trophy ten times, five-time winner of the Lady Byng Trophy, and the list goes on and on. Not only is Gretzky the greatest Canadian to ever play in the NHL, he is arguably the greatest NHL player ever, period. Rob Blake spent half of his 21-season career playing for the LA Kings, a team he would later join as general manager. Throughout his career, Blake won the Norris Trophy for the league’s top defender in 1998 and won the Cup in 2001 while playing with the Colorado Avalanche. Outside the league, the defender won a world championship in 1994 and again in 1997, and an Olympic gold in 2002. Blake, who retired with 777 points in 1,270 career games, was inducted into the Hall of Fame in 2014. 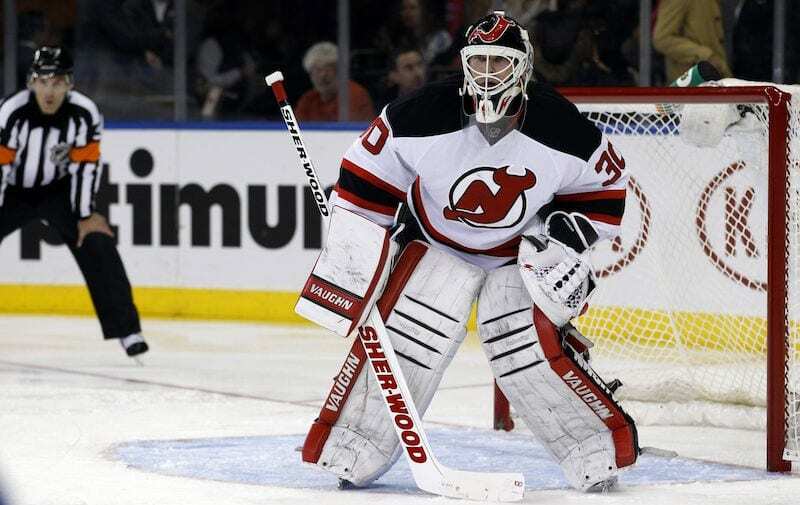 When it comes to NHL goalies, it’s hard to top the long-time New Jersey Devil. Martin Brodeur sits atop the all-time shutouts list, with 125, the all-time wins leader, with 691, overall games played, with 1,266 and all-time playoff shutouts, with 24. He was the youngest goalie to get to 200 NHL wins, then did the same for both 400 and 500 wins. He’s a three-time Cup winner, in 1995, 2000 and 2003 and two-time Olympics gold medal winner (2002, 2010). His list of trophies is endless: the Vezina Trophy, four-time Jennings Trophy winner, four-time First All-Star Team and was the Calder Trophy winner in 1994. The six-time Cup winner spent 25 seasons in the NHL, playing for the Oilers, Rangers and the Canuck. Oilers fans probably remember him best for his game-tying goal during Game 3 of the 1984 Cup Final. The Oilers would go on to win their first Cup in history, and the first of five in seven seasons. Messier won five of his six rings during those years, going on to win his sixth with the Rangers, after another heroic performance in Game 7. He wrapped up his career with 694 goals and 1887 points. He is a two-time Pearson Trophy winner, two-time Hart Trophy winner and was inducted into the Hall of Fame in 2007.